How do I withdraw the funds in my Kidfund account? 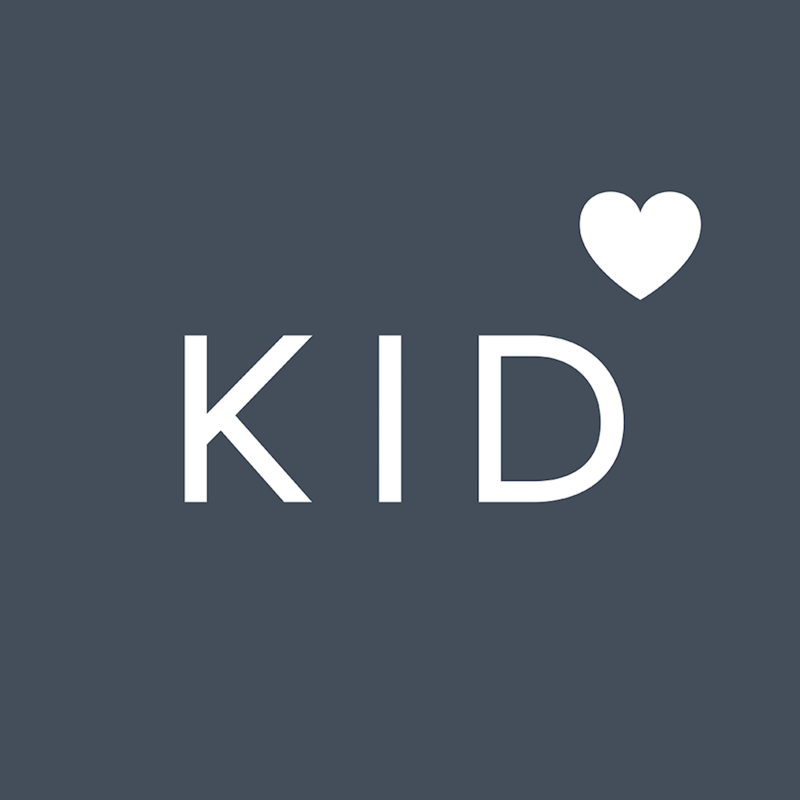 Here at Kidfund, we want you to save as much as possible. We also want your money to be safe! As a result, we have worked with USALLIANCE to come up with a system that both protects your money and encourages you to keep your savings in your account. Call 1800-431-2754 during normal credit union hours.